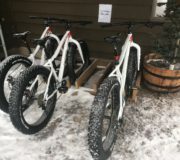 Trail Ramblings: It’s Time To Sharpen Those Bike Handling Skills. 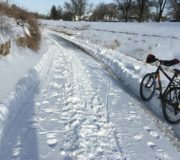 An article by Janine Copple	 Comments Off on Trail Ramblings: It’s Time To Sharpen Those Bike Handling Skills. Rambling Different Trails: Hands And Feet. If January gave us anything, it was variety. 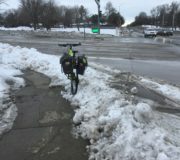 With temperatures ranging from a high of 60 degrees F (Jan 5) to a low of -9F (Jan 30), commuters really had to think through their apparel. 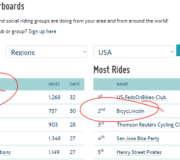 Many did and BICYCLINCOLN tops the NATIONAL chart for the most commute days! Great job, Lincoln!!! !